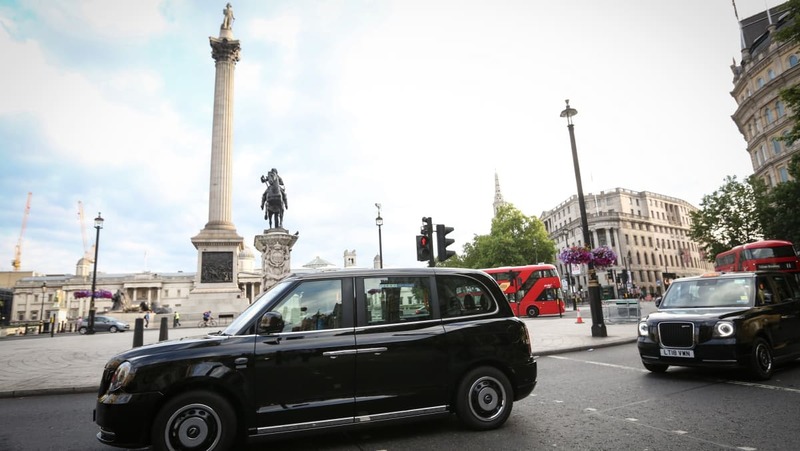 LEVC, the electric vehicle company responsible for transforming the iconic black cab, had announced that it now has 350 range extended electric taxis on the road across the UK. This includes just over 300 vehicles being operated in London.In December 2017, LEVC revealed its intention to revolutionise the taxi sector and introduced the first range extended electric vehicle onto London’s streets. Since then, these electric black cabs have covered thousands of green miles. 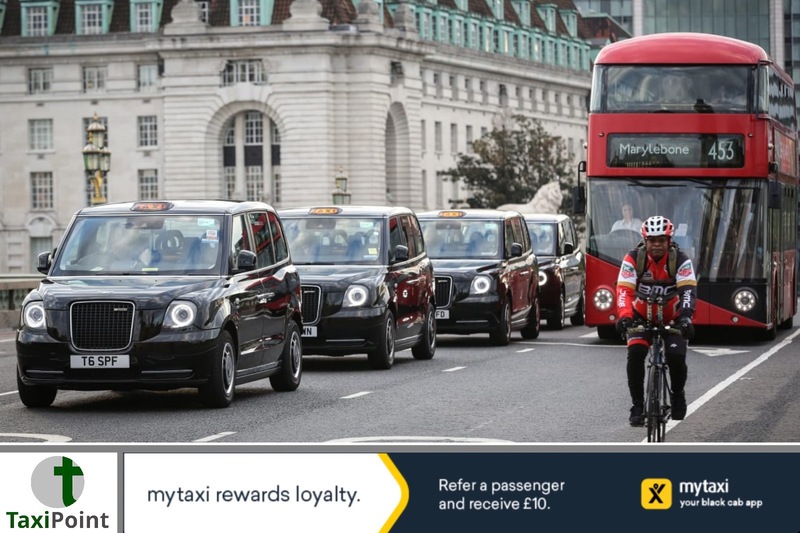 These benefits are not restricted to London - electric taxis are now a familiar sight around the UK, with cabbies in Birmingham, Coventry, Manchester, Liverpool, Nottingham and Sheffield now driving these vehicles. The vehicle is also on sale in Germany, Holland and Norway.Completely redesigned with the customer in mind, the TX offers passengers a premium experience in an electrically driven vehicle. Packing on-board wi-fi, phone and laptop charging, it is every inch the mobile office while the more spacious and comfortable space includes six seats and class-leading wheelchair accessibility.Chris Gubbey, CEO of LEVC said:“We’re proud to have reached this milestone. Electric vehicles are the future and this is a big step towards improving air quality across the UK. The new cab also provides both passengers and drivers with an enhanced experience. Not only does it deliver state-of-the-art connectivity and experience for the passenger, but the quieter, smoother vehicle offers drivers a relaxing environment, which has been proven to reduce stress levels.”Cab drivers based in London benefit from 52 dedicated rapid chargers which are set aside for their use, Transport for London have committed to installing 90 of these units by the end of 2018.